Just wow… most transparent Presidency EVER. Not. 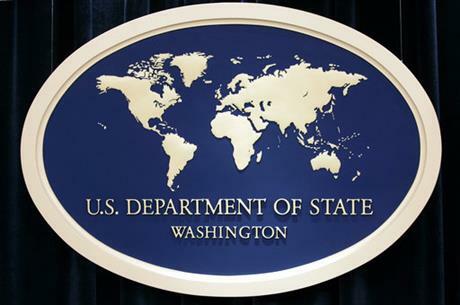 The Associated Press reported last week on FOIA requests for three government agencies. Last year, Obama’s administration broke all the records by spending #36.2 million on fighting requests for releasing governmental records. Telling. Two-thirds of that money was aimed at fighting to get the release of information from just three places: the DOJ’s share was $12 million, DHS’ share was $6.3 million and the DOD’s share was $4.8 million. That’s a whole lot of lawsuit money to keep things hidden from Americans. Many times, bureaucrats have claimed how hard they are working to supply the required information and then they have just stalled until Obama left office. Typical. 2016 was the second consecutive record-breaking year for not honoring FOIA requests. From 2009 to 2014, Obama had $144 million that was spent to defend lawsuits launched against the federal government. Sounds like that other way of making lots of money for attorneys. Obama wasn’t transparent, he was the most opaque and obstructionist president in terms of information we have probably ever seen in our lifetime. 300 lawsuits were filed in 2009. That jumped to 512 in 2016. Included in these lawsuits were 160 against the Department of Justice, 66 against the Department of Homeland Security, 59 against the State Department and 49 against the Defense Department. Former President Barack Obama’s campaign promise of transparency from his administration fell short of the mark. The Associated Press reported Tuesday that during the last year of Obama’s presidency, his administration broke records by spending $36.2 million in federal funds to fight lawsuits over the release of records requested under the Freedom of Information Act. Nearly two-thirds of those funds went to fight the release of information from three government agencies: $12 million to fight lawsuits filed against the Department of Justice, $6.3 million to oppose suits against the Department of Homeland Security and $4.8 million to counter suits against the Department of Defense. Those departments accounted for more than half the government’s records requests in 2016. AP reports that 2016 was the second consecutive record-breaking year for number of failures to comply with requests for records. From the beginning of Obama’s presidency in 2009 until 2014, $144 million was spent to defend lawsuits launched against the federal government. A report from the FOIA Project revealed the number of lawsuits against the Obama administration stemming from FOIA requests showed an increase nearly every year of his presidency. After 300 lawsuits were launched in 2009, the number increased to 512 in 2016. There are an additional 693 cases waiting to be decided. 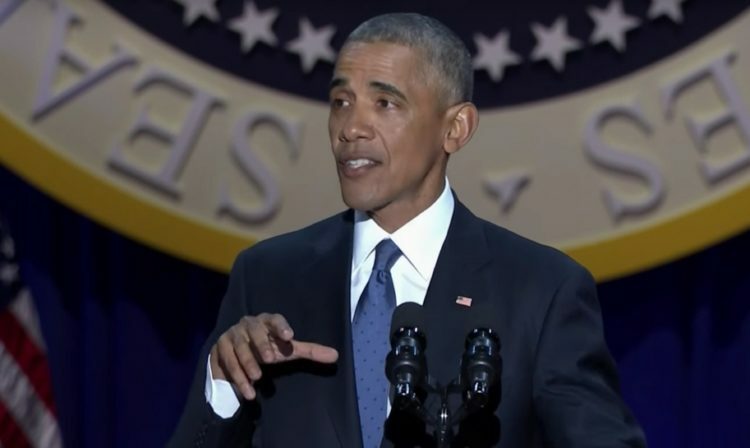 “This steady rise in FOIA lawsuits challenging disclosure practices of the Obama Administration has brought the 8-year total to 3,416 such suits that have been filed during his presidency,” the FOIA Project said. Obama’s number of lawsuits is up 28% from what occurred under President Bush. When someone files a FOIA request, it is supposed to be honored unless it involves national security. Very few of those filed do. The Obama White House “routinely defended its efforts under the information law in recent years and said federal employees worked diligently on such requests for records,” according to the AP. The news agency also has multiple FOIA suits pending against the federal government. Obama has a lot to hide evidently and it will take years for it to come to light. I believe he was the most corrupt President ever to hold office. This just goes towards proving that.